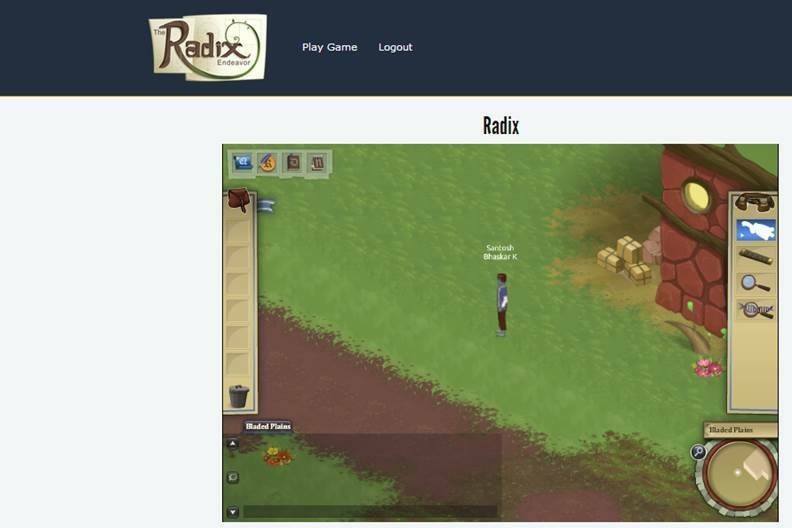 A group of researchers in MIT’s Education Arcade have created a new educational MMO game, The Radix Endeavor. Read more about the game. Google Glass is a wearable computer with an optical head-mounted display (OHMD) that is being developed by Google. 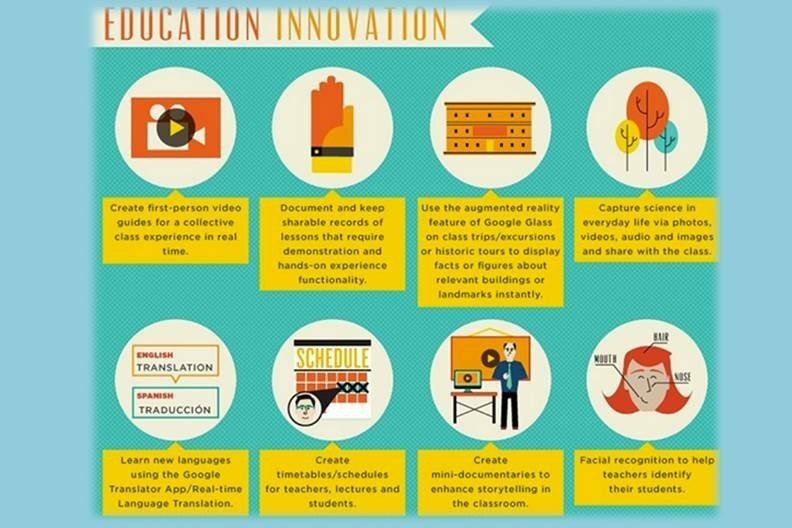 The infographic explains the numerous uses of Google Glass in education. 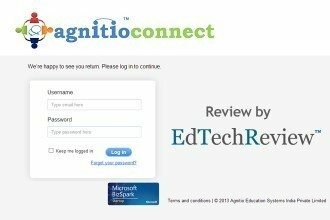 AgnitioConnect is a web-based learning management system for educational institution to connect and interact with the institution. 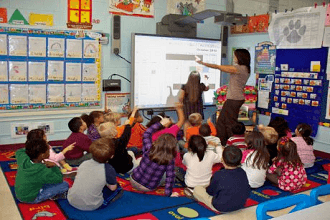 It has components of networking, collaboration, knowledge management, institute automation and creates a personalized learning experience for students in a blended environment. 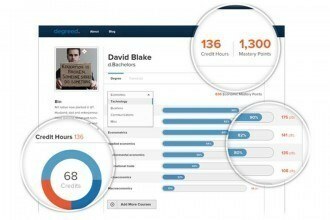 "Degreed" is a free service that scores and validates your lifelong education from both accredited (i.e. Harvard) and non-accredited (i.e. 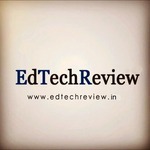 iTunesU, Lynda.com, Khan academy, etc.) sources. 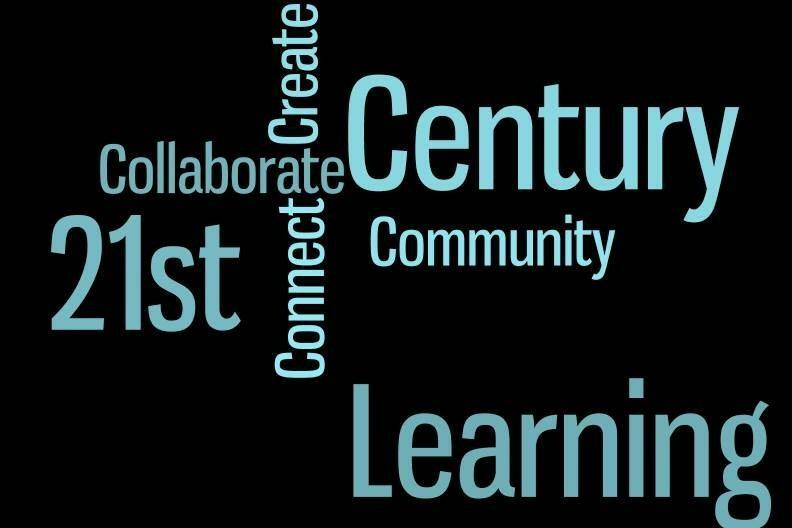 More than twenty top universities in the United Kingdom have teamed up to create the next generation of Open Online Education. 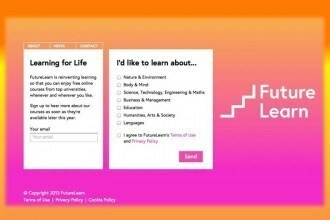 This is what “Future Learn” is! 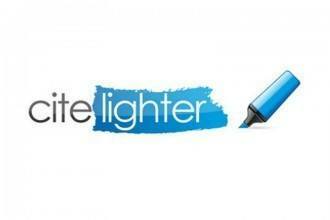 Citelighter is a great tool to store, organize and share your education and research for free. 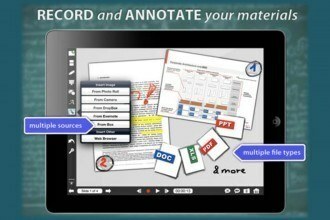 See how useful the features can be for your research. 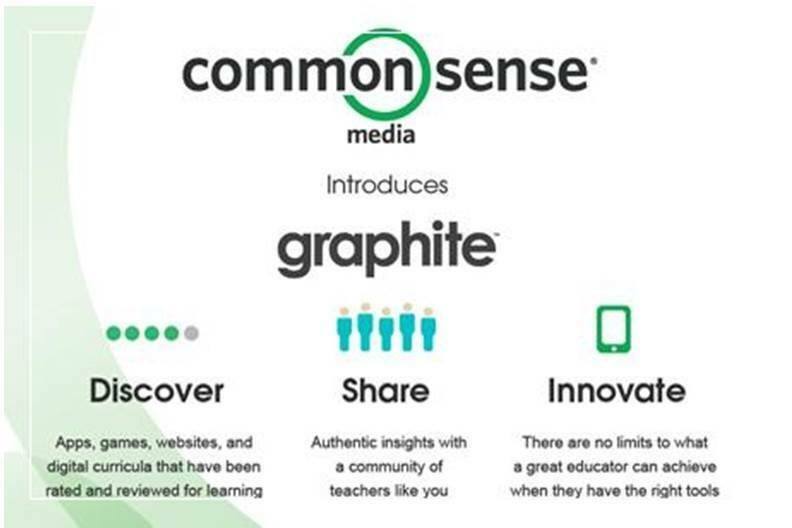 Some of the great tips and best technological practices from across the globe for teachers to increase engagement in the classroom.